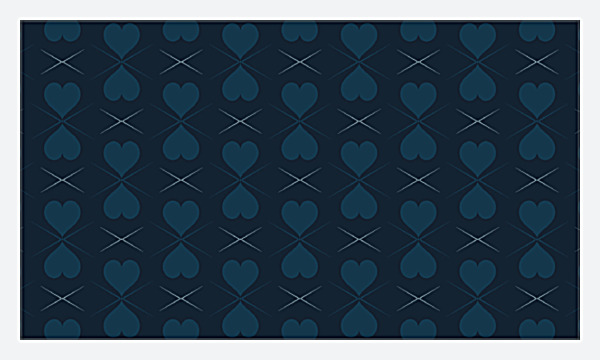 Show your customers some TLC with our Pattern of Hearts business card design template. Pattern of Hearts is great for service-based businesses such as masseuses, boutique hotels, wedding planners, and any brand that wants to show customers how much they care. The heart pattern printed on the back is available in three unique color combinations, and you can completely customize the front with your own logo and text. Add a personalized touch that sets your brand apart with one of four exciting trim options, and use Pattern of Hearts to print business cards you’ll be proud to share with customers. Our online business card maker lets you print great-looking business cards without the need for a professional designer. Use the point-and-click interface to set your color and trim options, upload your logo, then customize your name, title, email address, phone number, website, and more. When you’re done with your design, all that’s left to do is print. 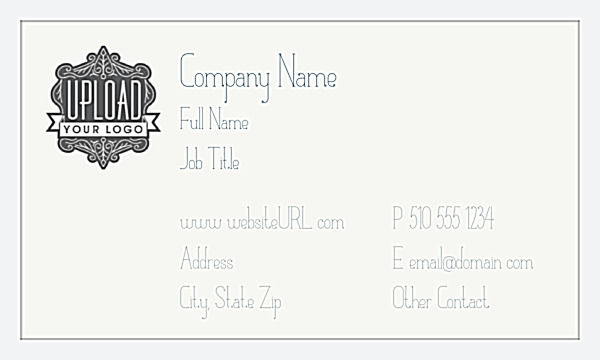 You can also download a PDF of your business card design to share with friends and colleagues. Premium paper stocks and beautiful finishing options enhance your design and get your brand noticed. Make a powerful first impression with high-quality online printing at affordable prices from PsPrint – all backed by our customer satisfaction guarantee. Print business cards both you and your customers will love today.